Paul Quiring is President and CEO of Quiring General, LLC, a general construction company, which specializes in healthcare construction. Paul has been in this position since the early 1980s and, together with his brother, has led the growth of the company to become one of the largest healthcare contractors in central California. 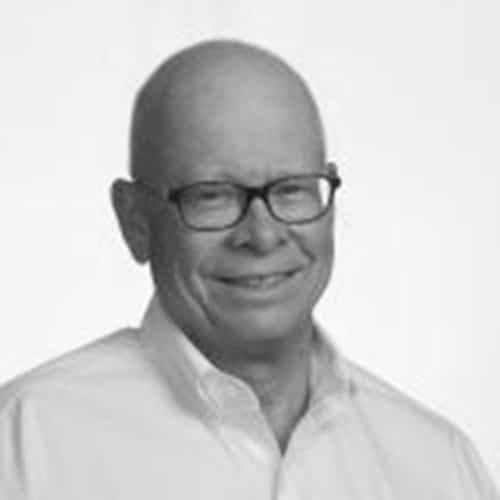 With more than 30 years of experience in real estate and construction, Paul has extensive experience in strategic planning, goal setting, and the development of organizational culture. Paul has developed strategies that have enabled the company to remain profitable every year that he has been in leadership. In associated ventures Paul has also developed single and multi-family real estate, medical offices, and commercial property. Paul is a Managing Member of Montrio Capital Partners, a real estate development company which focuses on Senior Housing. Paul currently serves on the Fresno Business Council, is a long-standing member of the Fresno County Economic Development Corporation Board and is on the board of Everence Financial. During his career Paul has served on numerous boards, both for-profit and non-profit community organizations. Paul has lived and traveled widely overseas for his business and charitable interests.